Posted Fri 02 Feb, 2018 9:23 PM – Last edited by Silynn; Tue 13 Feb, 2018 1:35 AM. I'm not exactly sure what my subscription status is. Subscription Status shows as "None" in your fleet records. If this is an error, please contact Jonathan, Sammy, or Three to get it sorted. However, your character image needs to be taken in the Tailor interface. And if I may suggestion, setting your renderscale to 2 (type /renderscale 2) will make your screenshots appear much sharper due to the higher resolution. If you need any assistance with this or have any questions, please let me know. Posted Mon 05 Feb, 2018 5:44 PM – Last edited by Dylan Erikson; Mon 05 Feb, 2018 5:46 PM. According to our system, you have no active, or indeed, inactive subscriptions. Hmm... I seem to be having a little trouble opening your links. Photobucket is a bit... wonky at times. Would it be possible to use Imgur.com? That way I can get the original and full size. 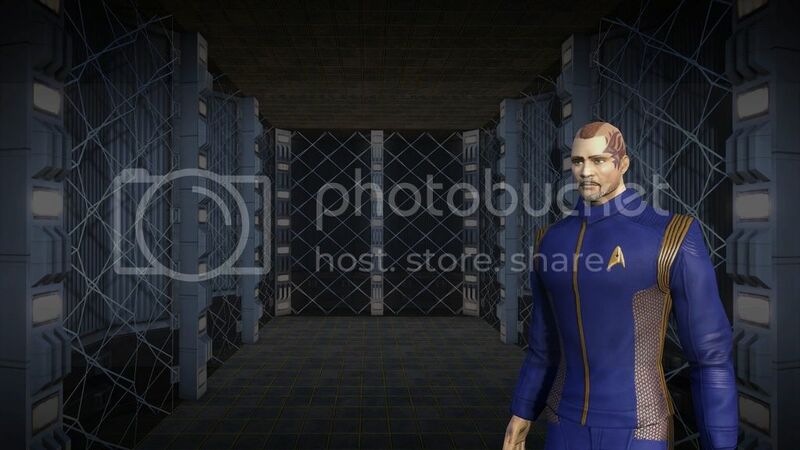 Photobucket does some wonky 'adjustments' to your images. Any luck with those images or new links, Dylan? Posted Thu 08 Feb, 2018 2:52 PM – Last edited by Dylan Erikson; Sun 11 Feb, 2018 1:29 PM. Images look good! Moving to pending. Will have completed later today (post work, i.e. day job). Signature updated. It should be viewable within the next 5 minutes. Whether this is a new or updated signature, you can view the image here. Please note your Medal Bar link/filename, It changed to Erikson from Archer in Sept 2017. Please be sure to Crtl+F5 / hard refresh your browser, to update your cache. it's still showing the old one with my Universe class ship.